W When most countries launch a new satellite, they do not have to worry about snakes creeping into the pipes, nibbling huge rodents on the cables, or sneaking jaguars through the undergrowth. But for mission controllers in the European Space Agency it is – in the truest sense of the word – a jungle out there. 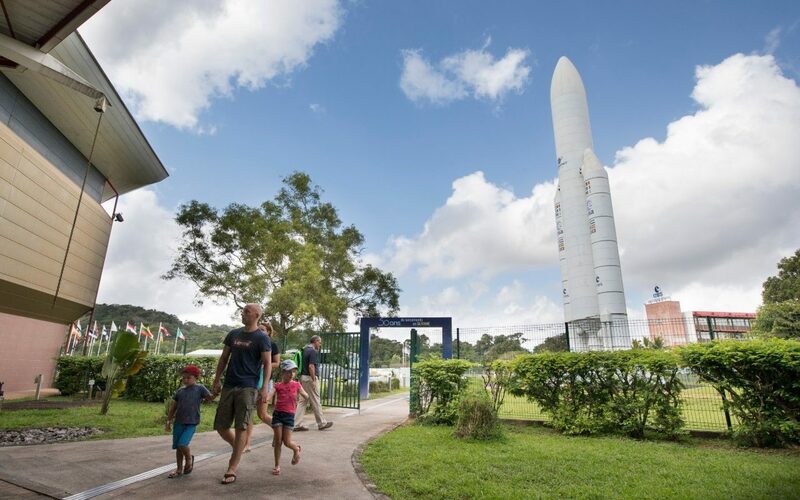 When ESA launched its Aeolus wind monitoring satellite this week, it was a strange European enclave at the equator between Suriname and Brazil from its spaceport in Kourou, French Guiana. Dealing with extreme humidity, the threat of tropical storms and a menagerie of strange creatures are not witchcraft research, but pose a particular challenge for space flight engineers.